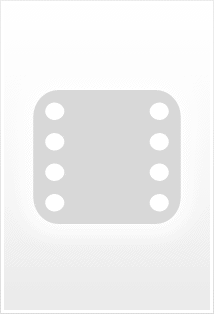 Juan López: A protruding nail is asking for a hammer. If you stand out, they'll crush you. A " ...... Origins " Film and something more. For a first movie of a well known Character will be important to stablish good foundations , this film is that and more , beacouse the need of show how a man ( well is an alien but ) with superpowers grows trying to look like a normal person to other people , to be accepted , and the hard way to break with his foster parents education to arrive to his maximum potencial . So i hope this motion picture will be the first of many , in another hand we have a comedy for all the family , well will be some non-correct languaje , but nothing a modern child had'nt hear in his usual day . And we have a film with hiden eggs also , the hero having breakfast ....... looks like a Alfredo Landa or ...... will be Charles Chaplin , or may be a mix of both of them. 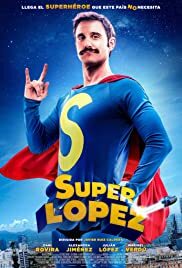 Finaly has been a good experience to see "Superlopez" finally on a cinema screen.